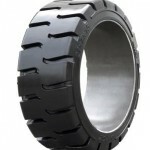 ITL - Bird Tire Sales & Service, Inc. 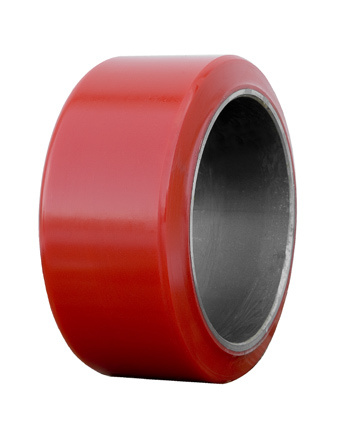 Designed as a general purpose compound, ITL’s unique blend of synthetic and natural rubber provides cost effective operations on gas and electric trucks in most industrial applications. Engineered specifically for high cycle electric vehicles, ITL’s electric tread is the choice major industries that demand extended service life and industry leading energy efficiencies for electric trucks in harsh applications. Developed for the extreme conditions of underground mining where outstanding resistance to severe cutting and abrasion is the name of the game. TFT was engineered not to just survive in that environment but to excel, TFT compound delivers unparalleled performance in the most demanding applications. North America’s continued commitment to the improved work environment fostered ITL’s breakthrough HPNM. This revolutionary compound is the first to successfully combine energy efficiency and extended service life while maintaining Non-Marking performance. 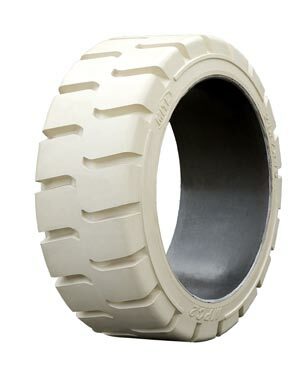 All purpose tread cap designed to perform in a wide range of applications. North American tread pattern designed to perform in North American climate and yard conditions. 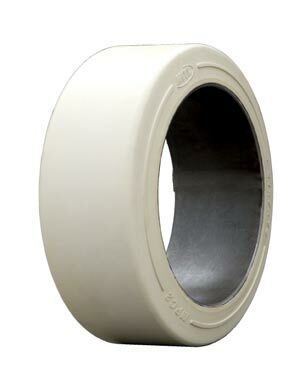 Cushion center and concave side-walls reduce vibration and improve ride. Steel reinforced base maintains absolute rim fit (no finning, no spinning). 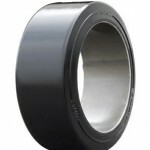 Smaller European profile reduces material cost and lowers prices to compete with offshore products. 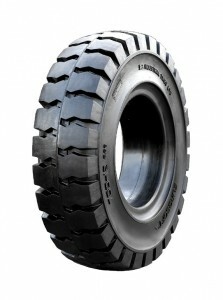 Eurosoft conforms to all Tire and Rim Association standards. The full size North American profile results in longer wear, greater ground clearance and increased stability. 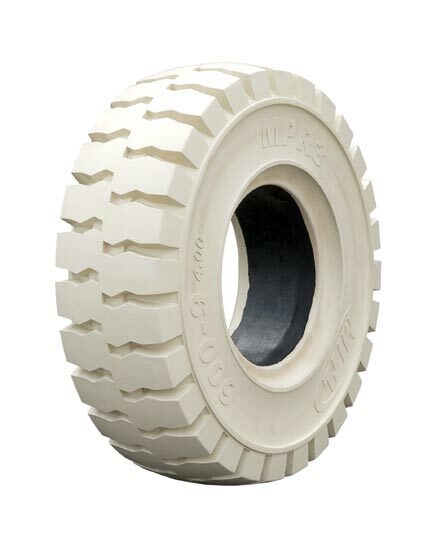 A Premium North American construction with a 70/30 rubber to friction stock ratio. 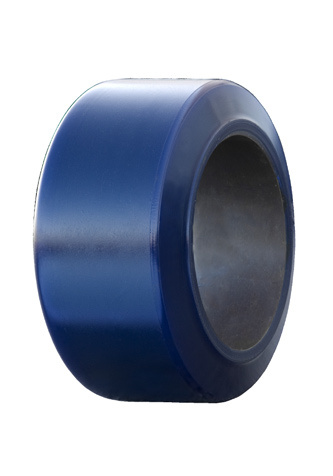 Precision interference fit eliminates spinning in all but the highest torque applications. 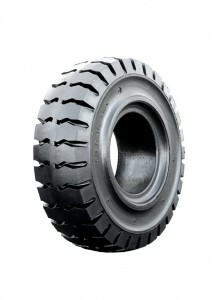 Ideal construction for skid steer applications. A soft riding, full size tire that is cost-competitive with smaller European tires. 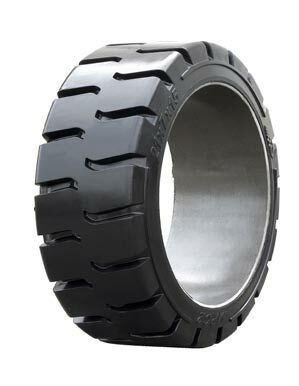 Rugged tread design for maximum traction on all surfaces. 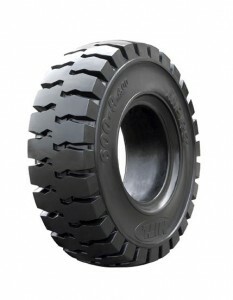 Concave sidewall improves shock maximum traction on all surfaces. A long wearing, scuff resistant tread stock developed for underground mining. 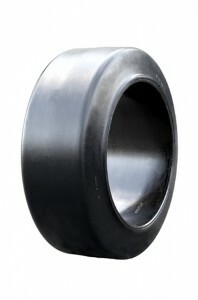 A cushion rubber center reduces load damage and loss. 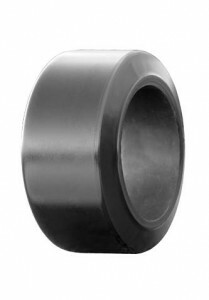 Concave sidewalls increase deflection and reduce equipment and driver fatigue. 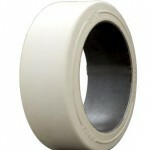 Steel reinforced base provides absolute rim adherence (no spinning, no finning). 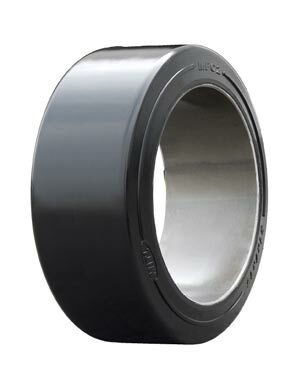 A full North American profile results in longer wear, increased stability and greater ground clearance. 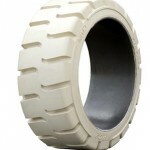 increased stability and greater ground clearance. Diameter meets and exceeds all global size and safety standards. 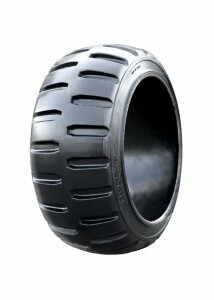 A zero-maintenance solid tire that rides like a pneumatic.